Even though it isn’t scientifically proven that the Moon plays an essential role in vegetable growth, the best gardeners observe the Moon before planting or pruning… So, why wouldn’t it be the same thing for hair growth? Here’s how to cut your hair in accordance with the Moon so that it'll grow back healthier and fuller than ever! Lunar hair cutting will give you the best results! The 2018 Moon calendar is about to become your hair's best friend and help you decide when the best time is to cut it, for your desired result. It’s one of these well-kept secrets that having beautiful hair and a good, classy cut really does depend on the Moon’s phases. To put it simply, during the Moon’s cycle, there are certain phases that are essential for encouraging the regrowth of health healthy hair. So with all this in mind, we’re giving you all the information you need to increase growth and to become a hair shaman in your own right! Discover your love destiny with the Moon NOW ❤! How often and when should I cut my hair if I am trying to grow it out? So you’re thinking of trimming the ends or taking off a few inches so your hair will grow back quickly and in a healthier state? Well, In order to get the luscious locks you've been dreaming of, the most important step is keeping an eye on the lunar calendar. The most opportune time to cut your hair is during a crescent moon: this is the stage between the New Moon and the Full Moon. If you cut your hair during this expansive phase, your hair will undoubtedly grow back quicker! The crescent phase of the Moon, which occurs every 2 weeks, is a regenerative phase and is the right moment to do a hair mask! It’s suggested to color your hair during these periods as your body and hair will be in its best possible condition and so your color will take noticeably better if you dye your hair during this phase. Cutting hair by the Moon: Want thicker hair? 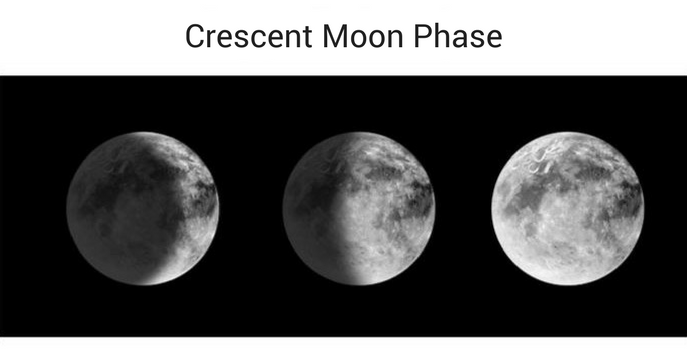 For those worried about the thickness of their hair, your solution once again lies with the lunar phases. Simply wait for the Moon to be in transit during Leo or Virgo, as these will be the optimal days to cut your hair if you’re looking for thicker regrowth. How do you make your hair grow slower? If you’re happy with your current style and you’re looking to cut your hair in order to keep it at a desired length for as long as possible, you’ll need to cut your hair during a waning period - a phase known to slow down hair growth. 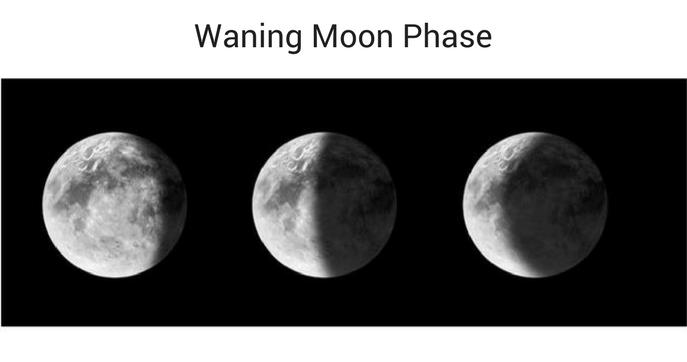 The waning period is the phase between the Full Moon and the New Moon. Hair grows the slowest during this calm phase. Get the insight you need to become an instant success!